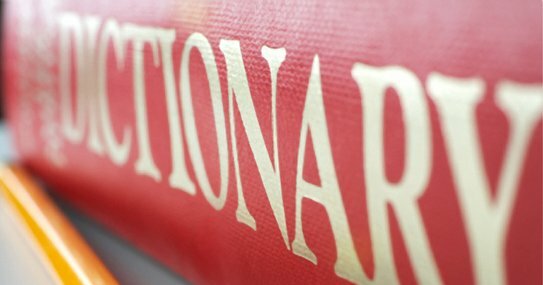 Watch this video and learn how not to rely too much to the dictionary when using the English language. It is very common to English learners to consult the dictionary to look for the meaning of some words and to understand them easily. There is no doubt how useful dictionaries are, but it is not advisable to use it in the middle of the a conversation. First of all, it is not common and second it is a very long process that will take too much of your time. This video episode would not ask you not to use the dictionary anymore. It will just help you not to use it during an English conversation. Believe in yourself and do not depend too much to dictionaries. Make the English language part of your day-to-day life and see your improvements in no time!